Our Practitioner Diploma in Flower and Vibrational Medicine is now enrolling! Hello ! I am Sara – the Founder of Essentially Flowers Training and Create a Magical Business. 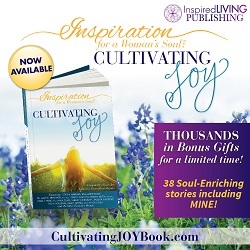 I am passionate about the differences we can all experience when we connect with the gifts of nature and about enabling people just like you to share your gifts with the world in a gentle, feminine yet empowered and active way. With the nature kingdom, crystals, essential oils and the moon as my guide and teacher, I have created and facilitate a Diploma in Flower and Vibrational Medicine (accredited by the British Flower and Vibrational Essence Association) AND provide guidance to those who wish to take their healing practices into the world in a wider way via my Create a Magical Business Courses. 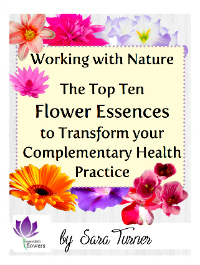 Whether you are interested in learning more about flower essences or are an experienced therapist or healer and wish to be supported in taking your big vision out into the world – WELCOME FROM MOTHER NATURE!